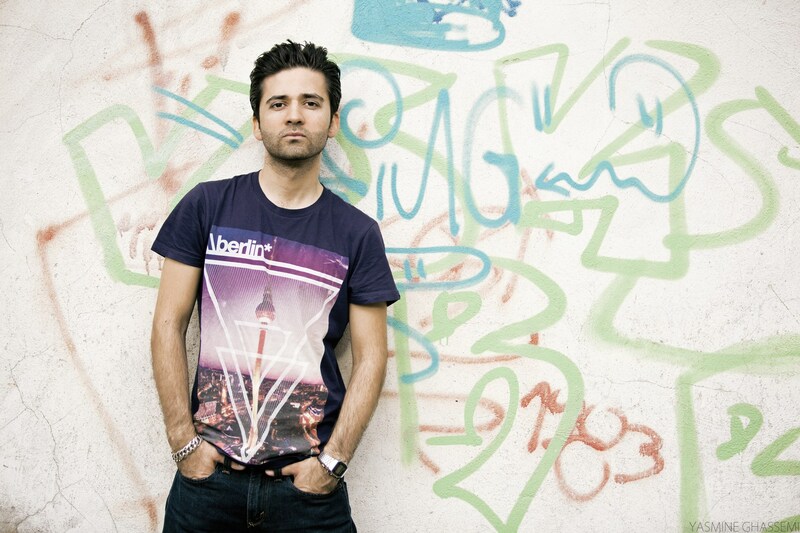 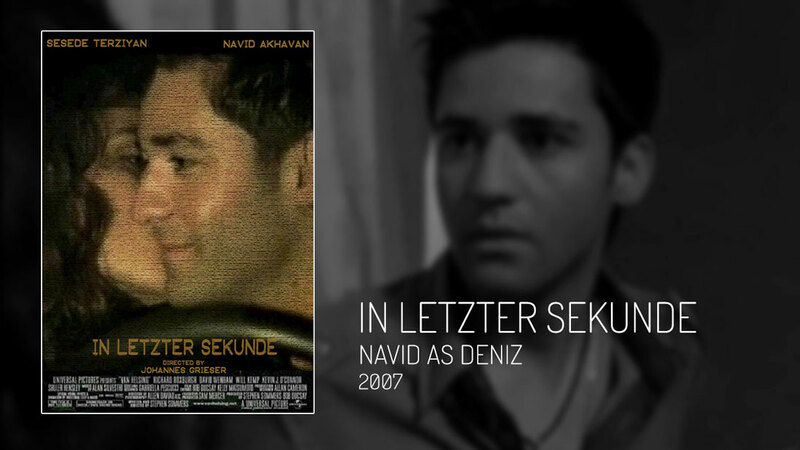 Navid was born in Teheran, Iran. 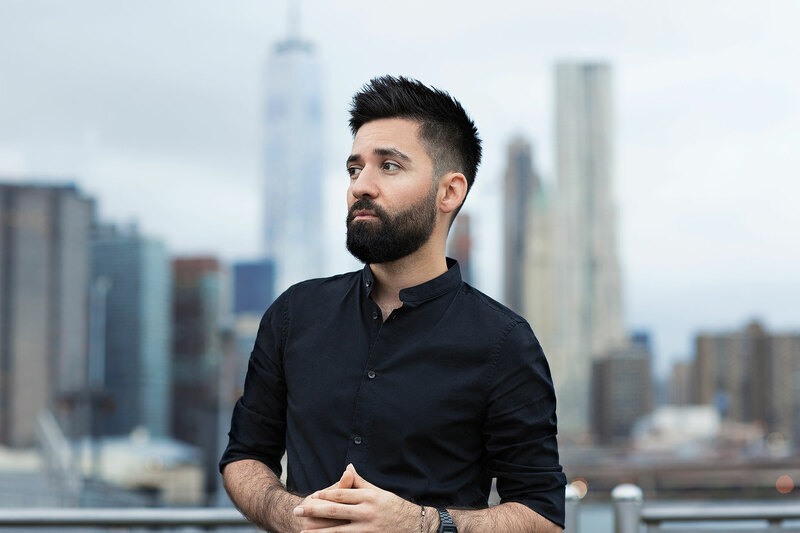 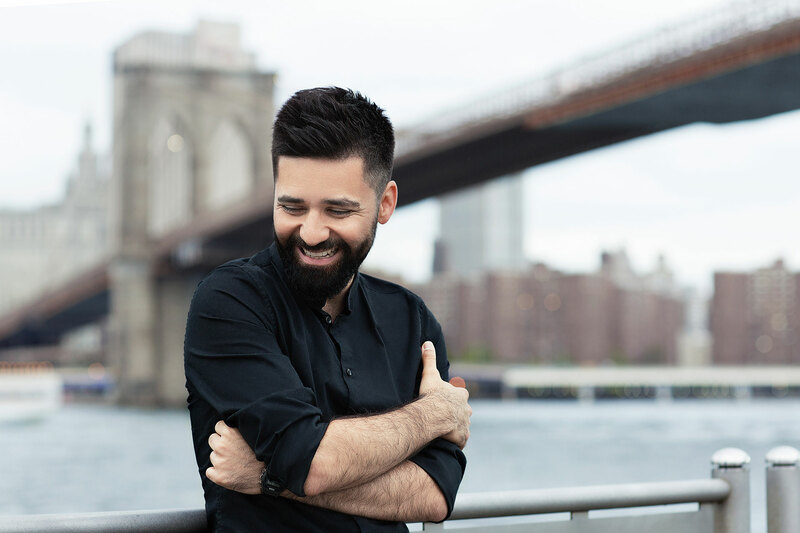 Due to the Iran-Iraq war the four-year-old Navid and his family left their native country and Navid grew up trilingual (English, German, Farsi). 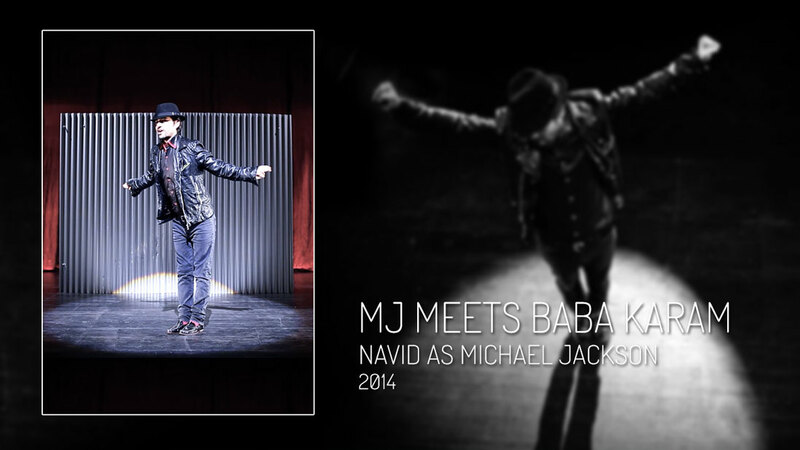 He has played famous literature characters in different theater plays e.g. 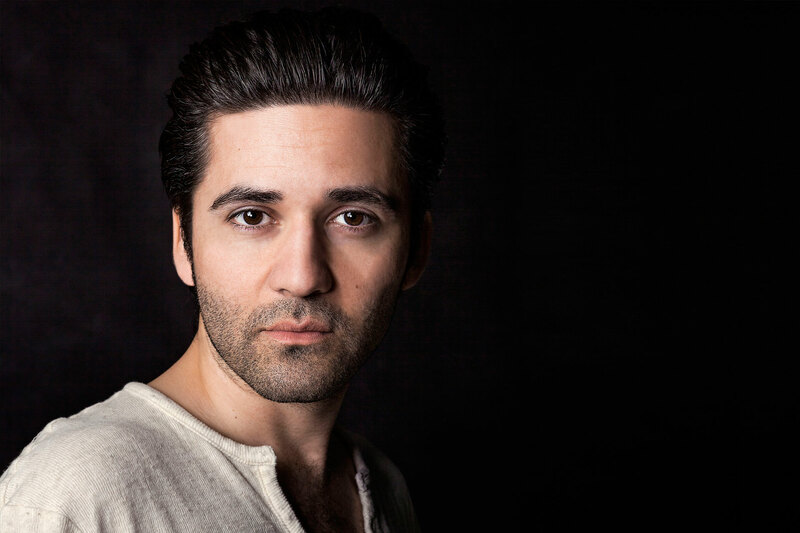 the part of Lady Macbeth in Shakespeare’s "Macbeth" & Romeo in "Romeo and Juliet". 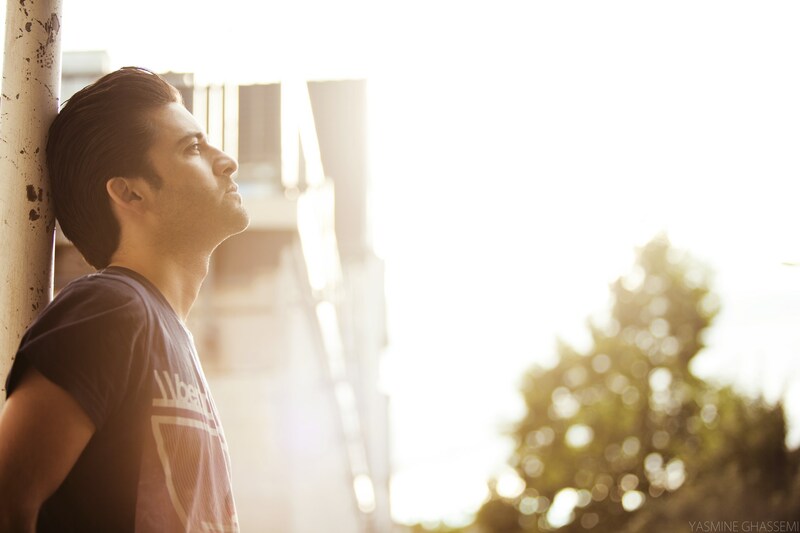 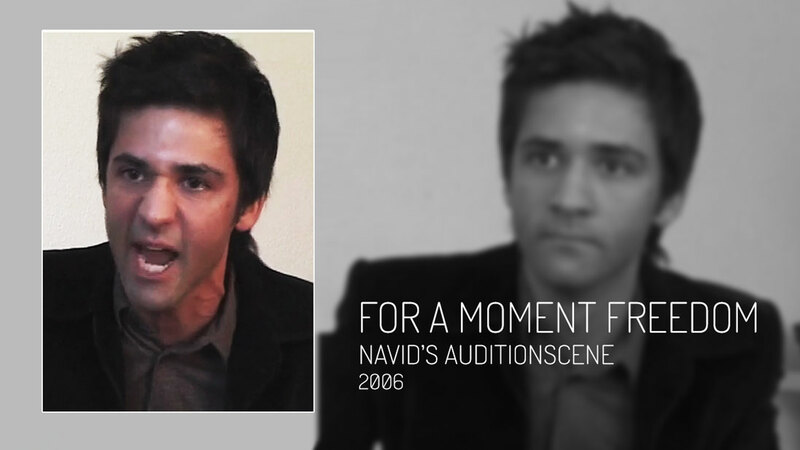 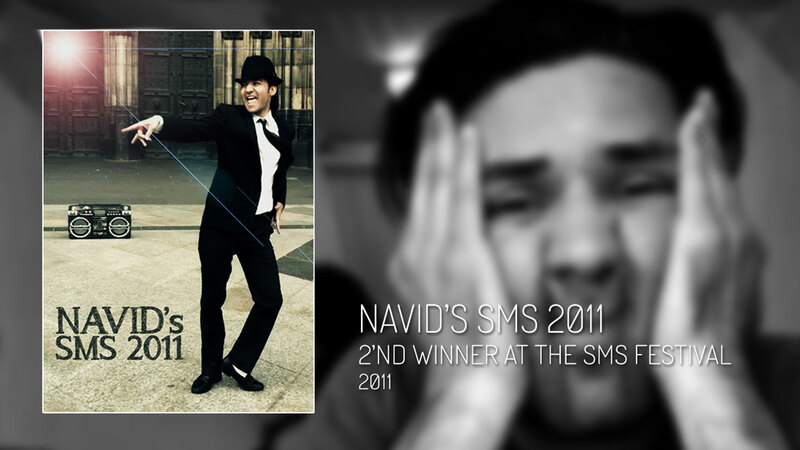 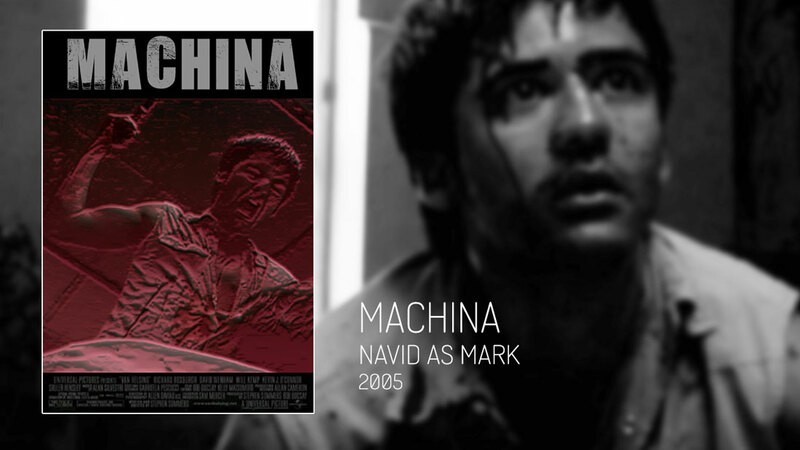 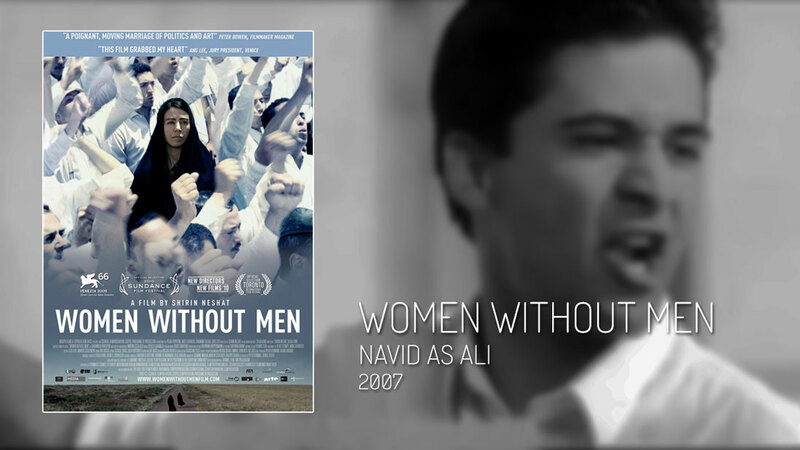 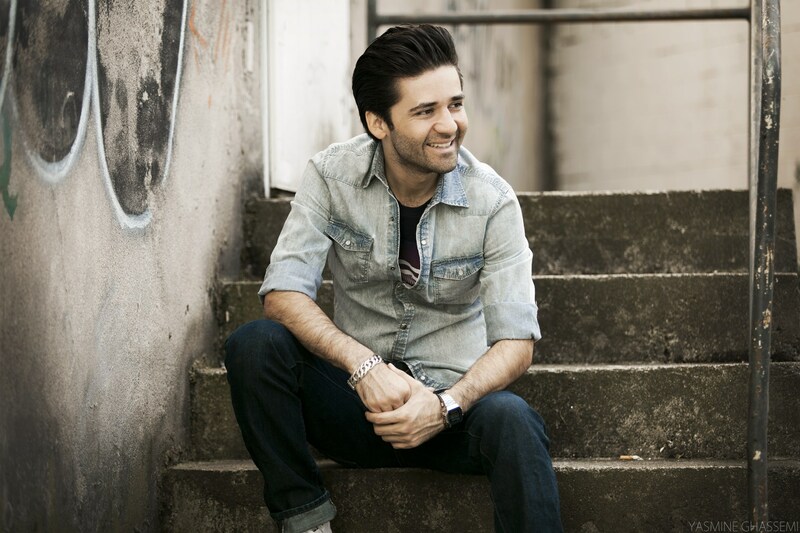 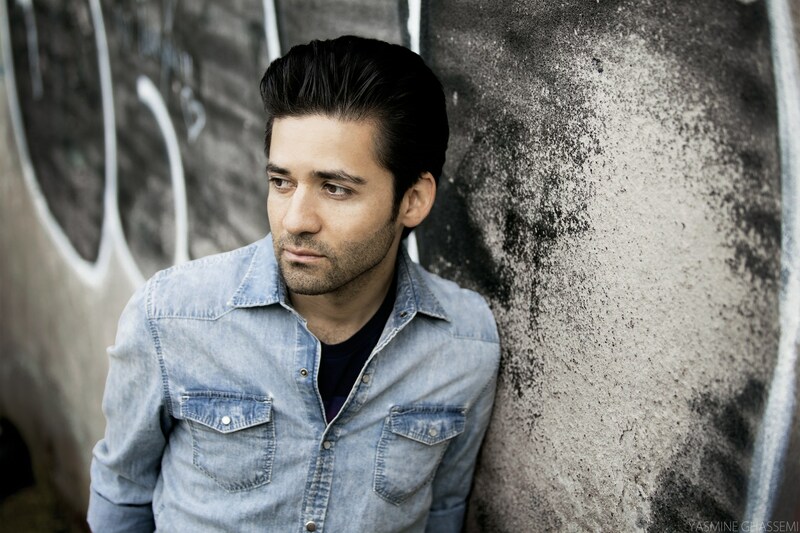 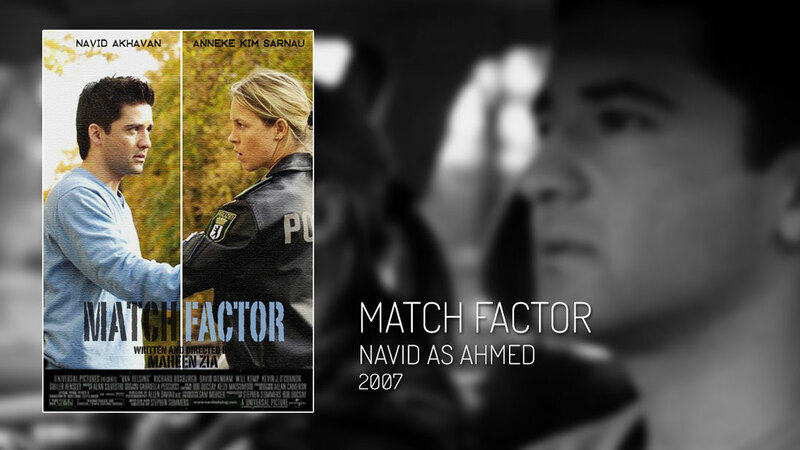 Navid has also worked on several TV & film productions during and after this time. 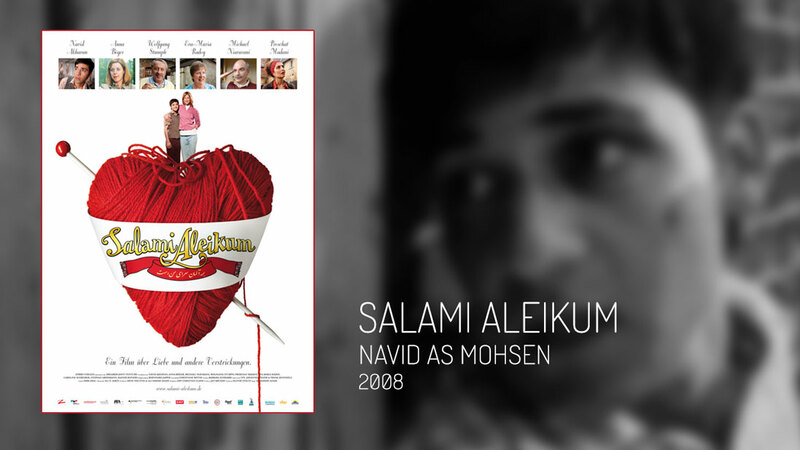 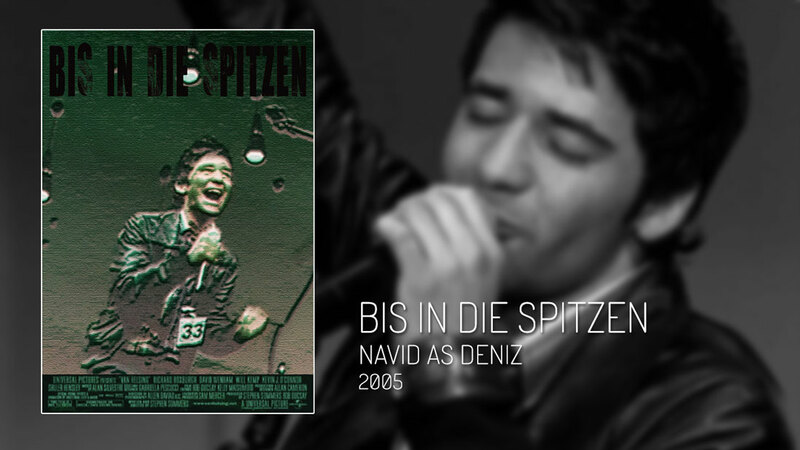 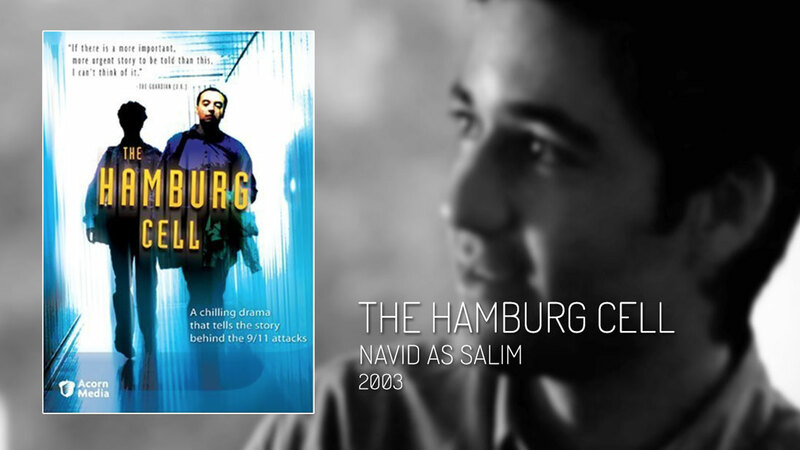 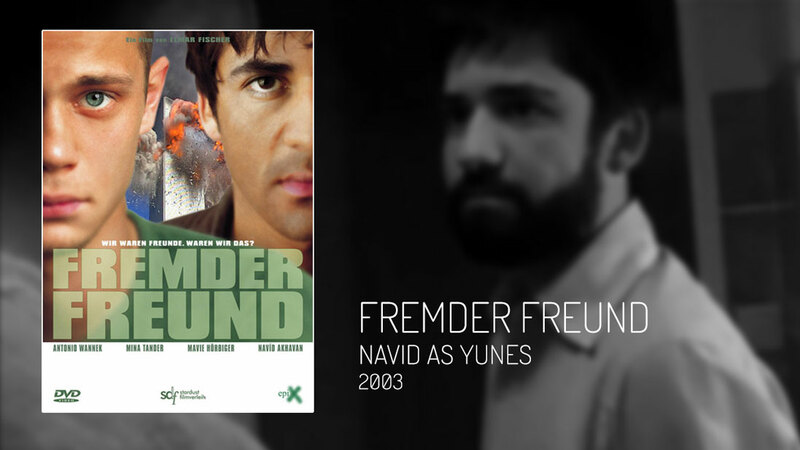 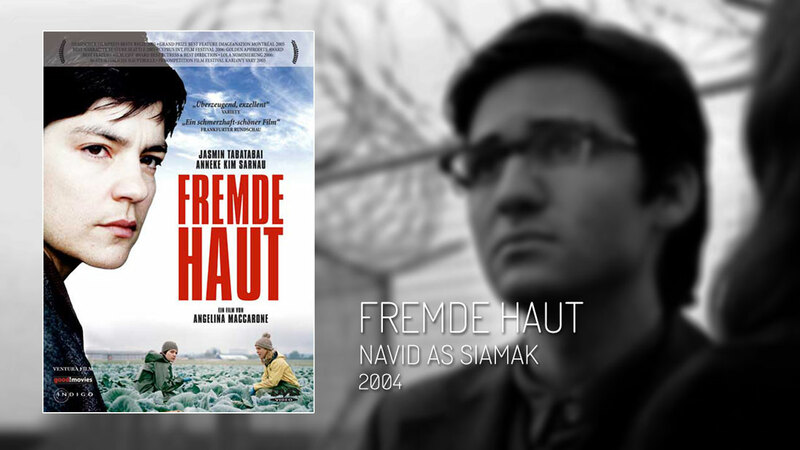 In 2003 Navid earned a nomination in the category "Best Actor in a Leading Role" for his performance in "Fremder Freund" (directed by Elmar Fischer), for the "Förderpreis Deutscher Film" at the Munich International Film Festival. 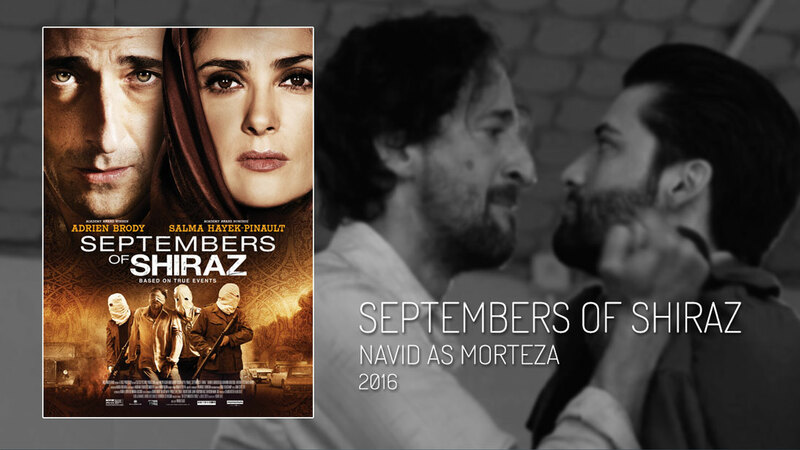 Navid gave his Hollywood debut playing alongside Adrien Brody, Salma Hayek and Shohreh Aghdashloo in the 2016 released film "Septembers of Shiraz". 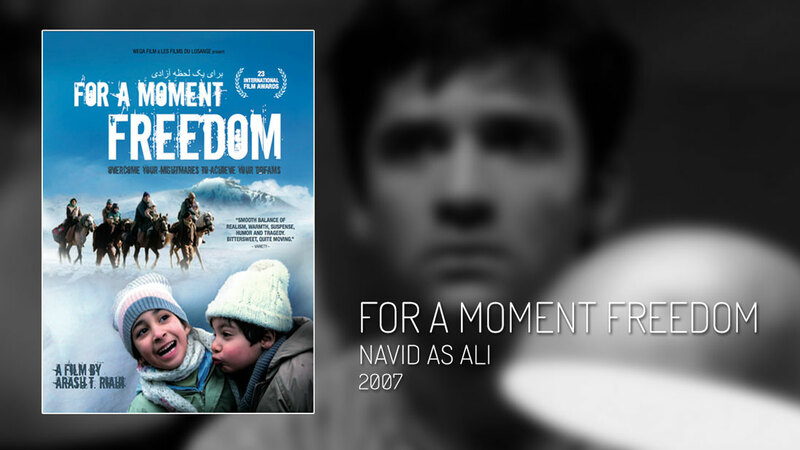 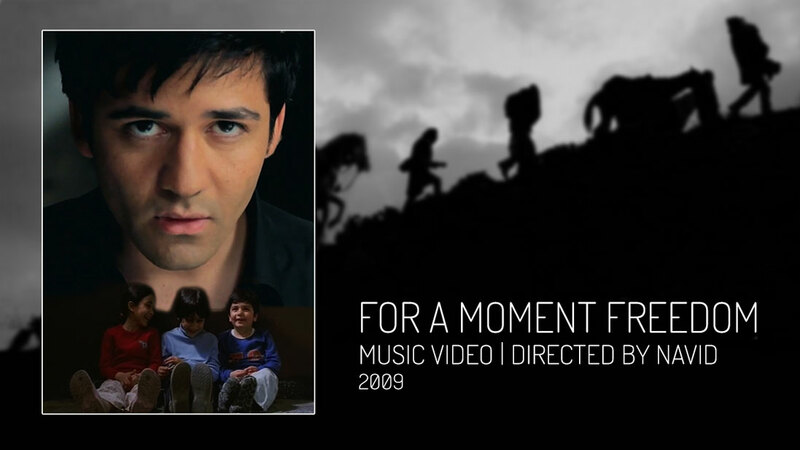 "For a Moment Freedom" (directed by Arash T. Riahi) in which Navid plays one of the leading roles counts over 30 prizes at several international film festivals and was the Austrian entry for the Oscars in 2010. 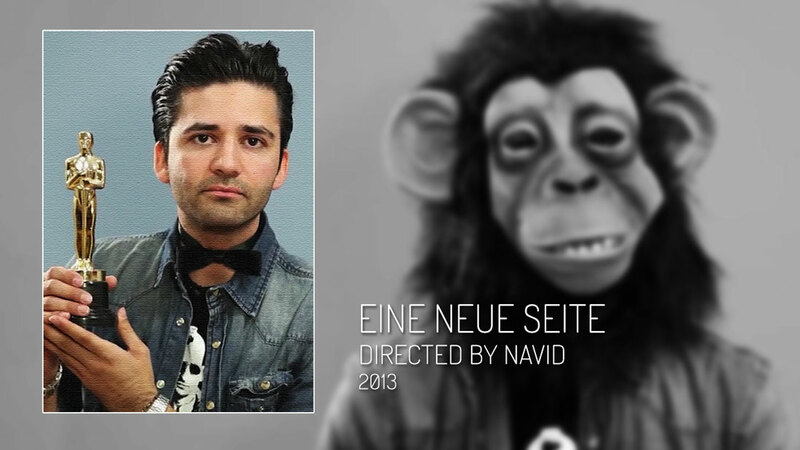 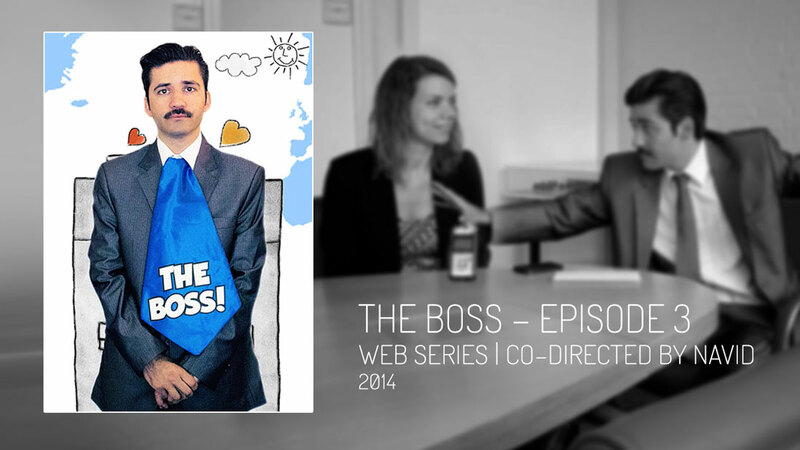 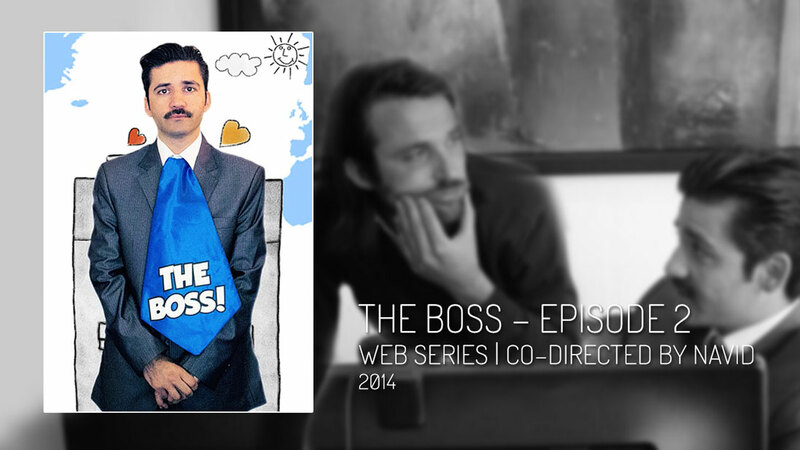 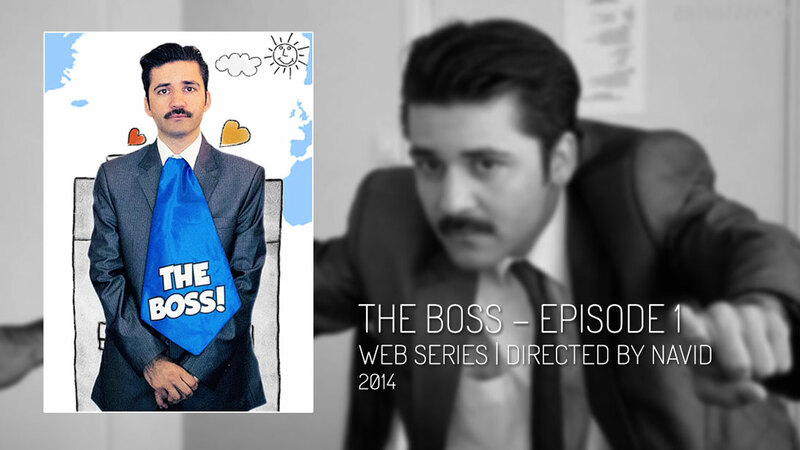 Navid also works as a director. 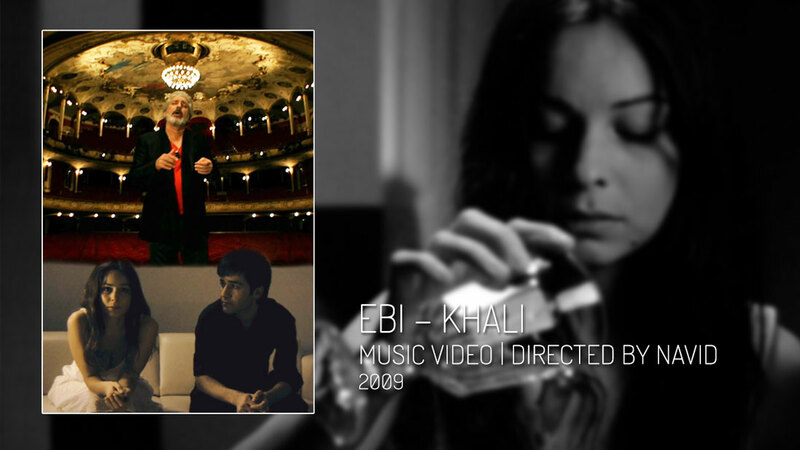 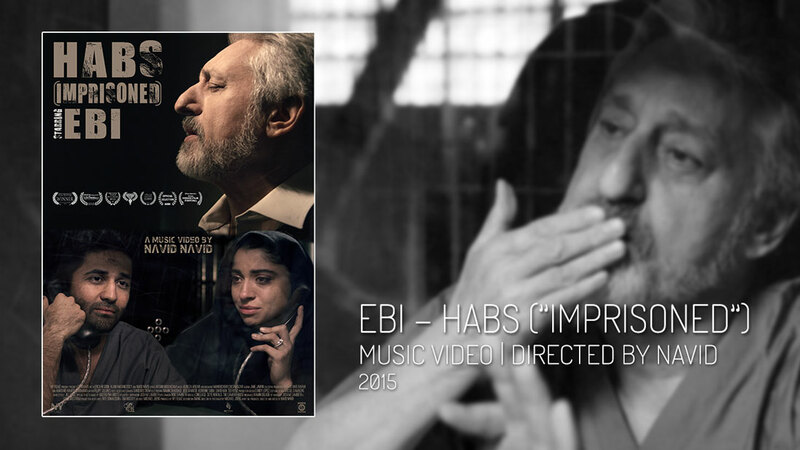 On Valentine's Day 2014 he released the music video "Behesht" ("Paradise") for the legendary Persian singer Googoosh which caught media attention all over the world (you can read more about this in the "News/Press" section on this website). 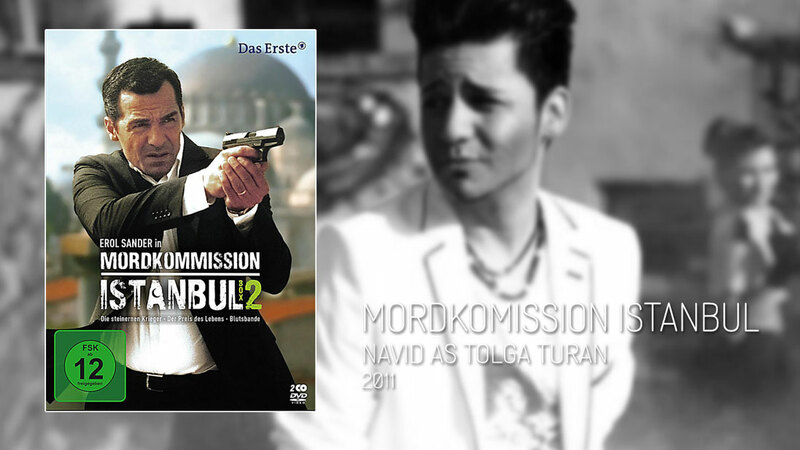 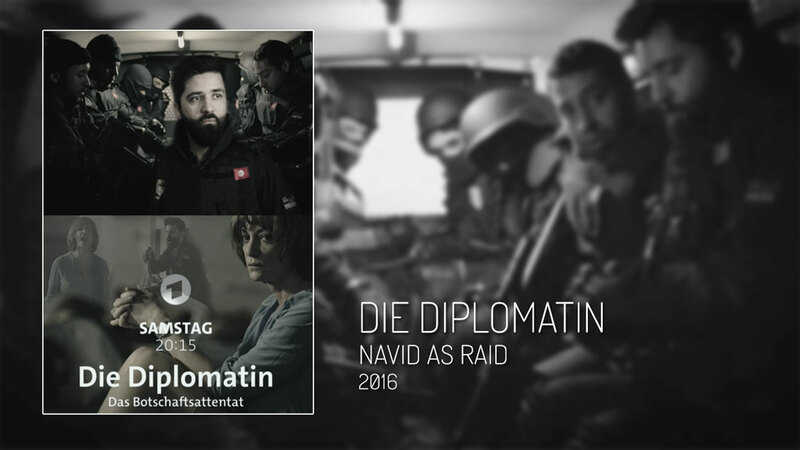 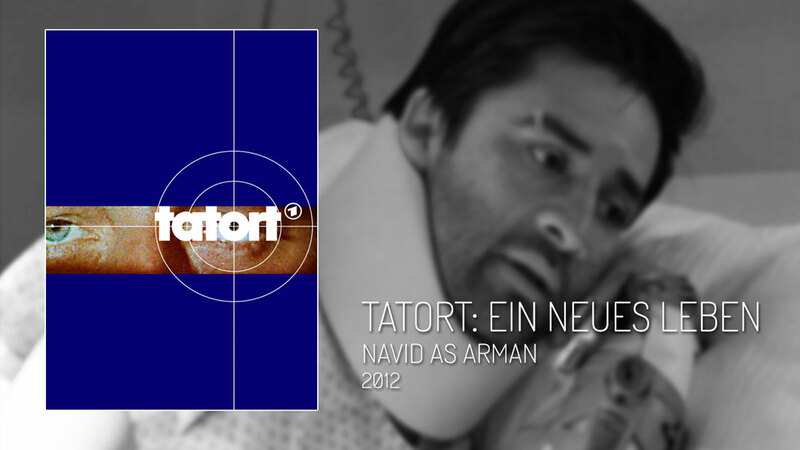 Navid will be filming for the German Action Series ALARM FÜR COBRA 11 this month. 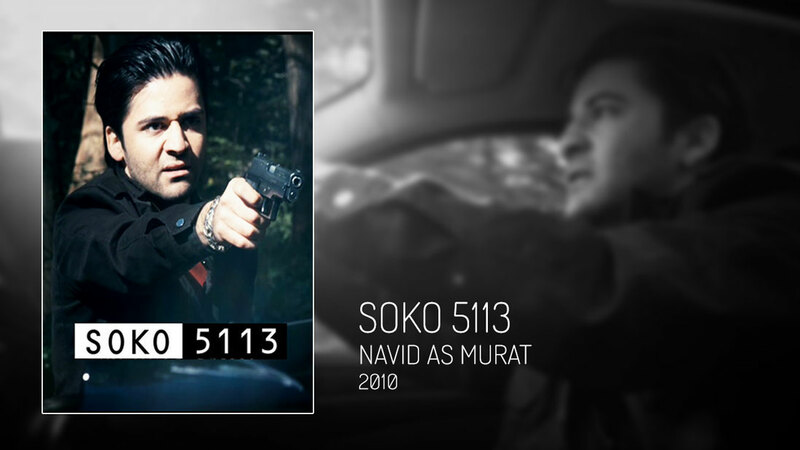 He plays the role of Abishek Roshan, a world famous Bollywood Star. 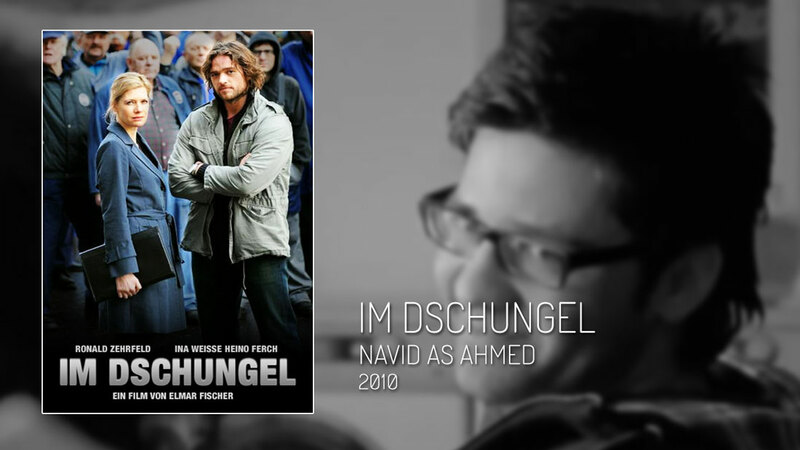 The road movie with Hannelore Elsner, Marie Bäumer, Robert Schupp, Emilio Sakraya and Navid Navid for the German TV channel ZDF premiered successfully on Sunday, September 17th at 20:15.
directed the music video, won the Audience Award at the UMFF and was nominated at 7 more film festivals. 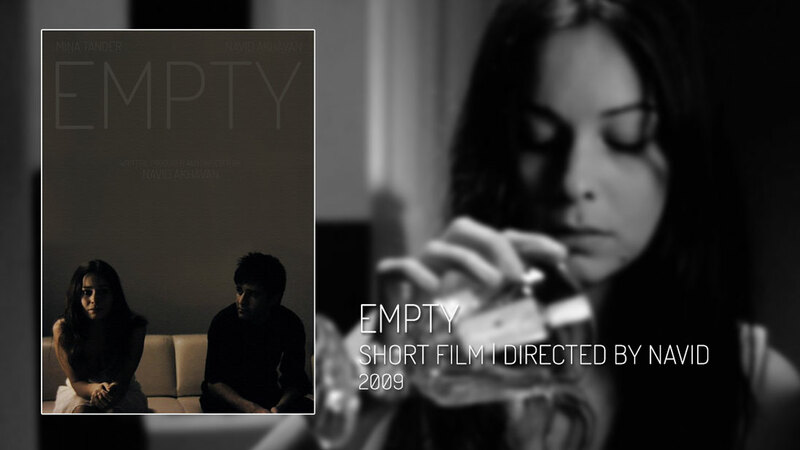 "...The film's innovation is its reading of extremist zeal as a perversion of youthful energy. 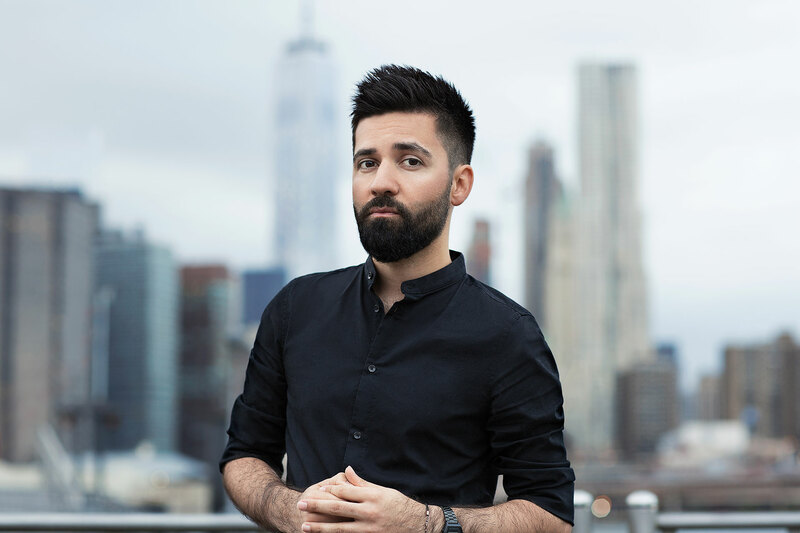 Aided by Mr. Akhavan's quicksilver performance..."
"Akhavan, a fine actor, portrays the terrible emotional cost of this farce even as he goes ahead with it. 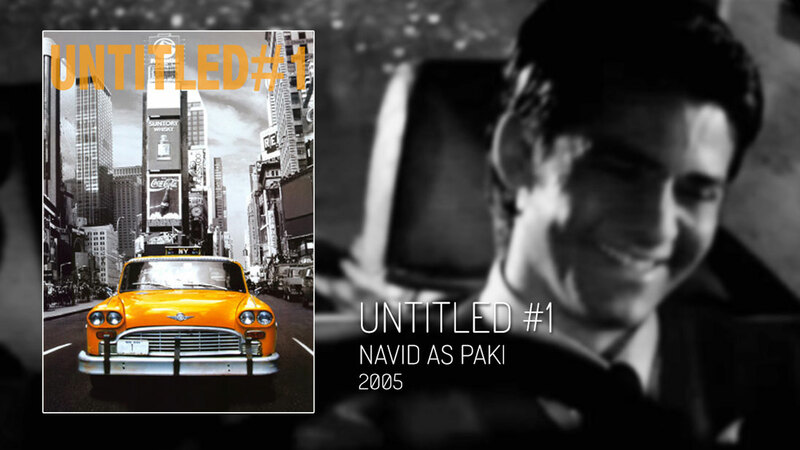 After his final disappearance, which coincides precisely with the World Trade Center disaster, Chris launches an anguishing private search for him, ending pic on a note of unresolved tension. 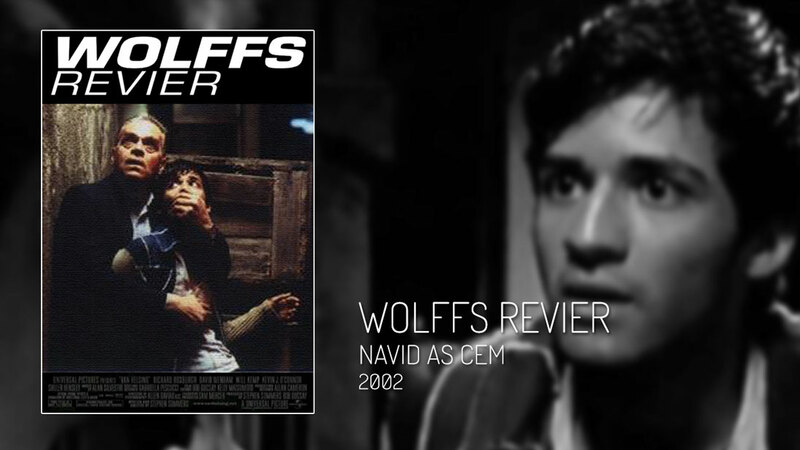 Casting of the four attractive young leads, who seem to have stepped out of a romantic teen comedy, pays off as the story spins into a dark nightmare and the carefree setup turns dark. 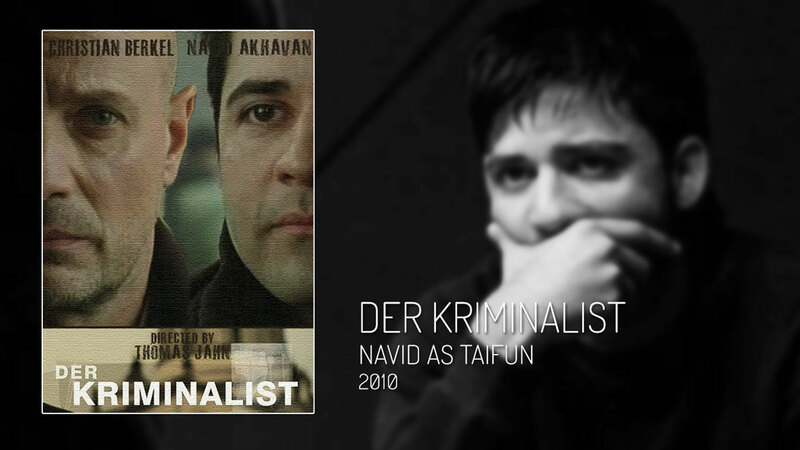 Both leads offer riveting interpretations of their characters: Wannek as the culturally curious German liberal ready to fight for his friend and follow his code of ethics to the end; Akhavan as a poetic youth whose life goes disastrously off track (...) Akhavan is appealing on screen."